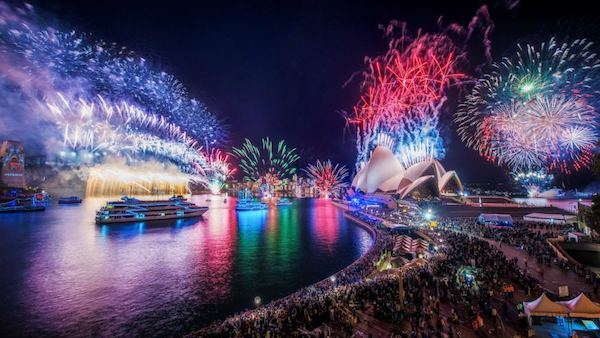 New Years Eve cruises on Seabird Seven will definitely be a memorable event. With such an expansive foredeck, this twin hulled catamaran will provide you with one of the best viewing platforms to watch the world renowned fireworks displays. Licensed to carry up to 30 guests, the expansive foredeck is the ideal spot be on new years eve. 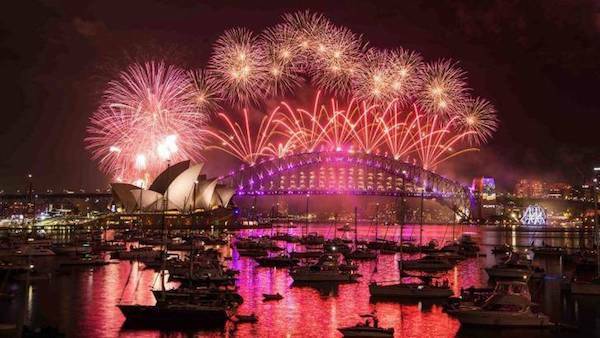 Up here you will have unobstructed views of the fireworks display and the Sydney Harbour foreshore as you cruise along. With over 1.5million people watching from the side-lines, you will be the envy of many as you cruise by in the comfort of your own private new years cruise. Invite some very close and special friends for this special new years eve cruise and enjoy and evening of entertainment and fun. The new years eve cruise for the evening is set for 7 hours with departure at approximately 6 pm and returning at 1am. The package is BYO for food and beverages however, catering can be organised for extra convenience. In addition to that, you can order alcohol that will be delivered to your new years cruise from Rose Bay Drive Thru Liquor 2 hours prior to your charter. All you have to do is come and enjoy an evening of festivities and celebrations with a chilled drink in your hand as you count down into the new year. Alcohol can be ordered through Rose Bay Drive Thru Liquor and delivered to the vessel 2 hours prior to the charter. Enter Your Details To Get A Price Proposal. Any Boat is the largest website for boat charters in Australia. Having won numerous awards for business and service excellence, the Any Boat team continually strives to provide you with the most suitable charter options for your event. Whether it is a corporate event, a Christmas party or just a leisurely cruise around the Harbour, we have access to over 200 boats for you to choose from.